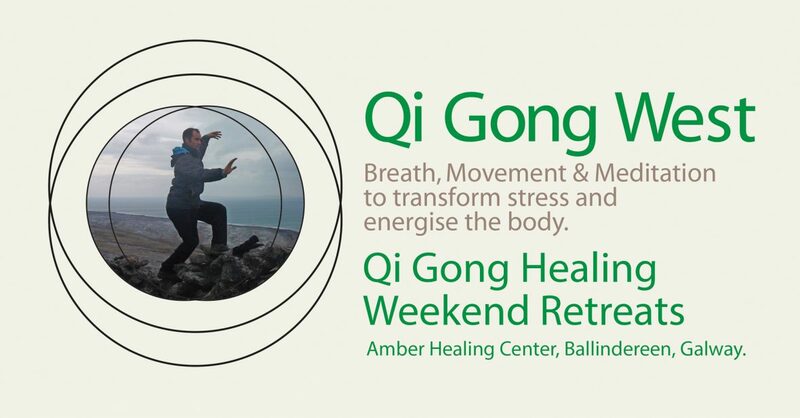 As i watched people training it over the weekend it occurred to me the 800 plus years this from has been handed down .I wondered what the original form may have looked like or what the person in China would have taught of us in Ireland all these years later doing our best to enter the world of the invisible Qi through this practice . We have been practicing the form and having lots of fun in the Garden in the fine weather its a great way to exercise for thos eof u like to try something new. drop me a line if interested .